The YMCA’s Strong Kids Campaign has a goal of $210,000 this year to help it provide membership to community members who would otherwise be unable to afford its services. The Y provides services such as day camp, youth sports, aquatics, performing arts and before- and after-school care to the community. “We’re truly committed to instilling values and giving all individuals a sense of confidence and self-worth regardless of their ability to pay,” YMCA Executive Director B.J. Wilken said. 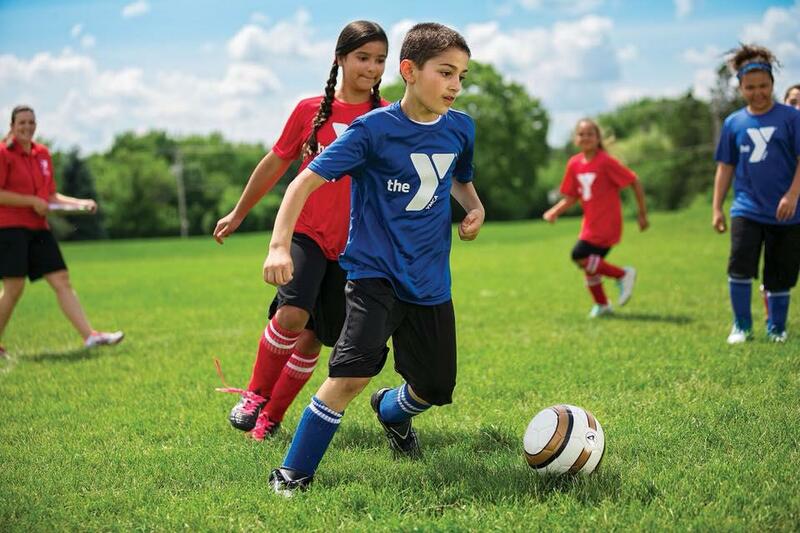 Approximately 1 in 6 members of the Y receives financial aid. More than 2,000 individuals received assistance in 2017 alone. Campaign Co-Chair Chad Beaty said he is confident the campaign will reach its 2018 goal. 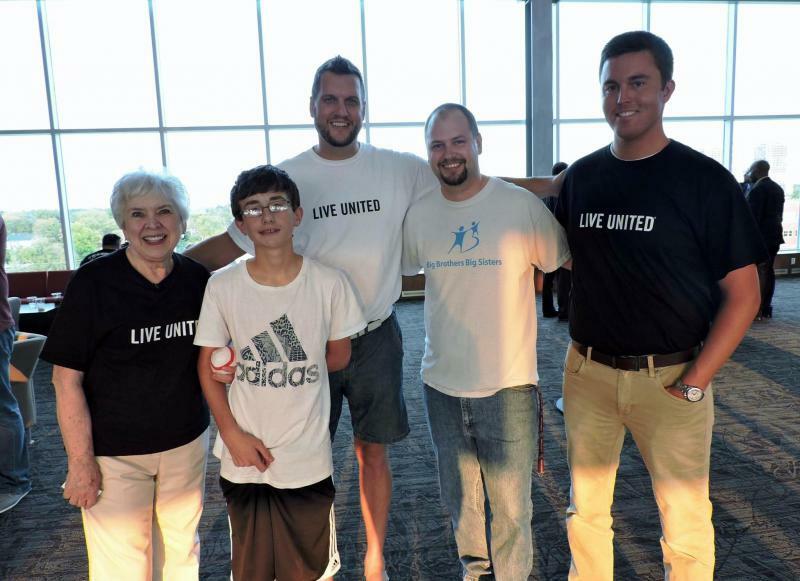 “The YMCA has a strong board and a committed staff. Thanks to the community support, I have no doubt we will reach our 2018 goal,” Beaty said. The campaign will kick off April 12. 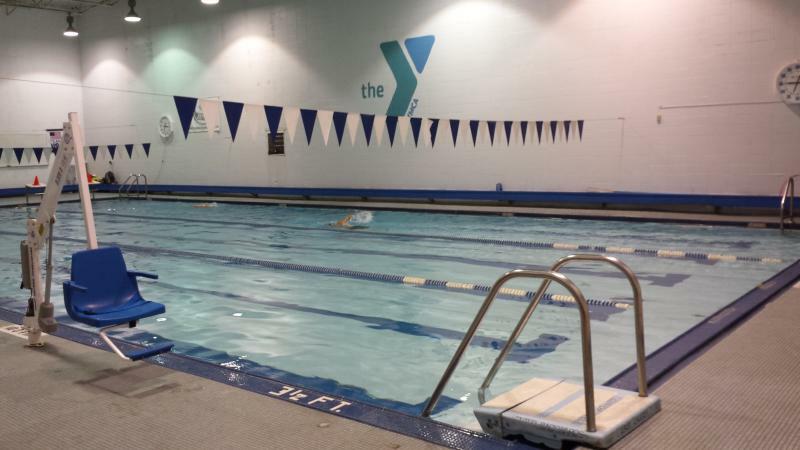 The YMCA of Bloomington Normal is seeing a significant shift in income among those who use its programs.